The BHS store in Churchill Square, Brighton, is to shut, according to the administrators, although no closing date has yet been set. The decision was announced yesterday (Thursday 2 June) by Philip Duffy and Benjamin Wiles, the managing directors of Duff and Phelps, the administrators. Dozens of staff are expected to lose their jobs as “the orderly wind down of the BHS business” takes place. 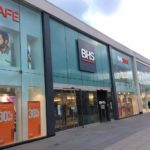 The administrators said: “Despite the considerable efforts of the administrators and BHS senior management, it has not been possible to agree a sale of the business. “Our thoughts today are with the employees. We thank them for their professionalism and hard work. “We would also like to thank the great British public for helping us in our efforts to save BHS resulting in several weeks of significant sales. 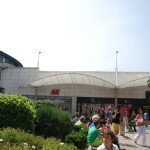 “As a result of the wind down all 163 stores will be in close down sale mode over the coming weeks and, while continuing efforts will be made by the administrators to sell stores, the jobs of 8,000 members of staff are likely to go. 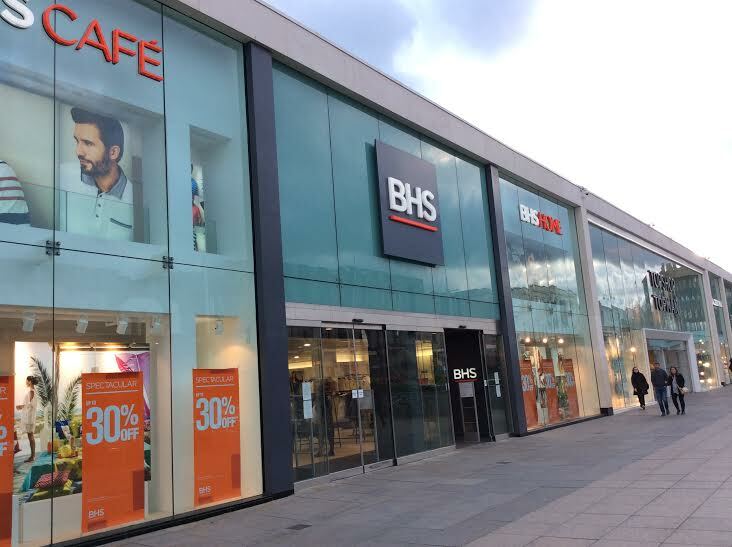 Philip Duffy, managing director of Duff and Phelps and joint administrator, said: “The British high street is changing and, in these turbulent times for retailers, BHS has fallen as another victim of the seismic shifts we are seeing. BHS, also known as British Home Stores, is not the only current casualty. Austin Reed, which used to have a shop in Churchill Square, is also closing its 120 branches across the country and laying off about 1,000 staff. 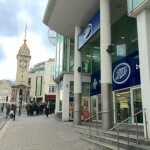 The ideal location for Boots to move into when John Lewis takes over the site at the Clock Tower. Why not have a Wilko’s or ikea in the old BHS in Brighton when it does go? Sorry to see it go.